The seasons are changing and if you're like me, so does your mood and decor. 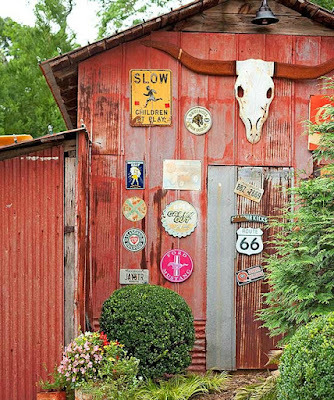 These crafty, affordable and fun DIY projects can be done in about an hour......so why not spruce up your home, time ca't be the excuse this time ;) Now seriously you may have to allow additional time on some of these projects for dry time, BUT again, all require less than an hour of hands-on work. What's not to love about that? 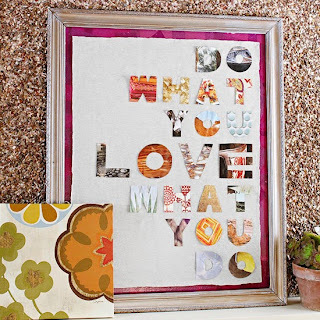 Cut out letters from a favorite phrase or quote from paper or magazines and glue them to a foam-core board. 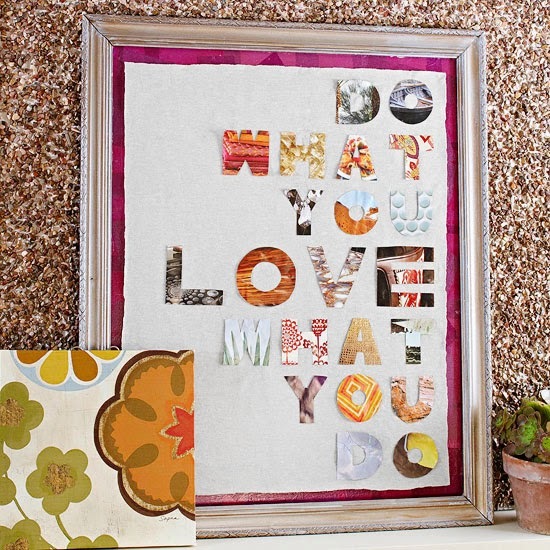 (This piece was decoupaged with tissue paper before the letters were added.) 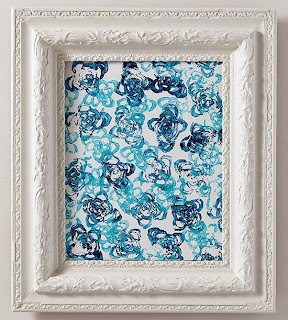 Frame the art, and display proudly. 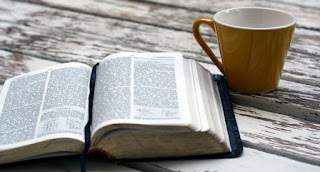 Don't let an old book with damaged pages go to waste. 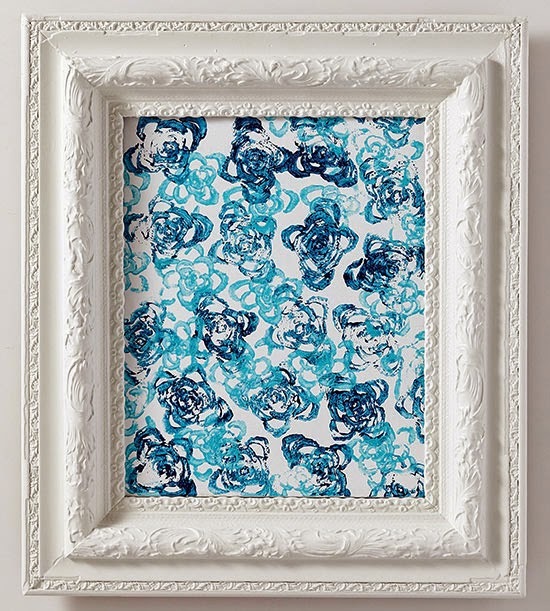 If it has a beautiful cover, you can turn it into a pretty frame. Using a crafts knife, carefully cut a rectangle out from the front cover. To create the mat, cut a few of the inside pages into a rectangle a bit smaller than the cover rectangle. 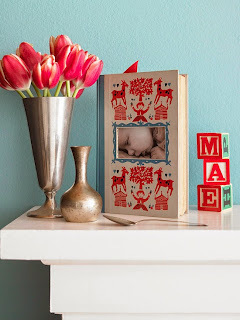 Glue the pages to the cover and tape a photo in place. Great for shower gifts and the up coming holidays, simply find a "coordinating" theme book! Who doesn't have old trays lying around, especially the plastic ones you get from a meat, veggie or fruit tray? Rescue those those or the cast-off crystal platters grandma gave you and turn them into one-of-a-kind artwork. Paint the smooth sides of the platters with two to three coats of acrylic paint (you can spray paint as well); let dry between coats. 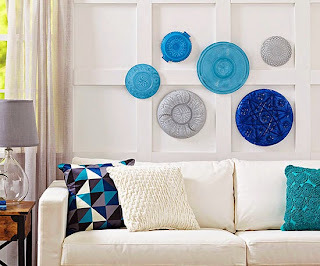 Mix and match colors, sizes, and patterns and hang the platters together in a grouping. 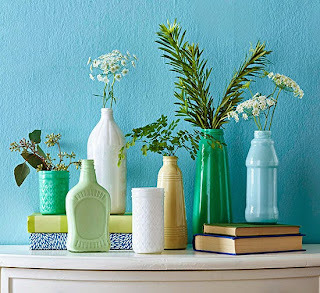 Set a pretty display with painted glass bottles that look like milk glass. Wash the glass with soap and water; let dry. Dampen a cloth with rubbing alcohol, and wipe the inside of the glass vessel with the cloth. For narrow vessels, pour a small amount of rubbing alcohol inside, swirl around, and pour out excess; let dry. Mix two parts acrylic paint with one part water in a glass bowl and pour into the bottle or jar. Swirl the paint around inside the bottle or jar until the entire interior is coated. 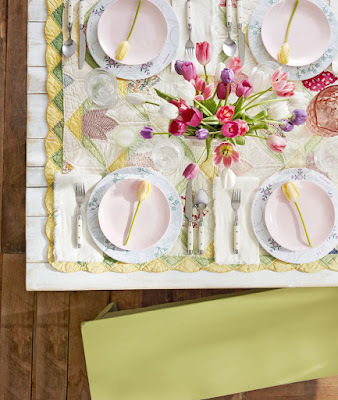 Place the glass vessel upside down on a paper towel or paper plate to dry. Repeat painting steps until you are happy with the coverage. Note: These bottles are for display only; do not use with food or drink. 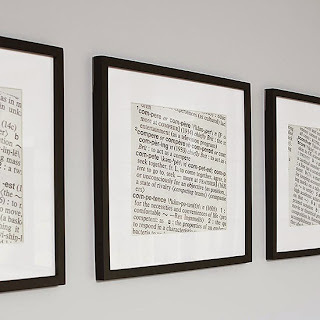 Create art from dictionary pages. Choose words based on a theme (we used "swish," "compete," and "score" for a sports-theme room). Enlarge and photocopy the pages and hang in matching frames. 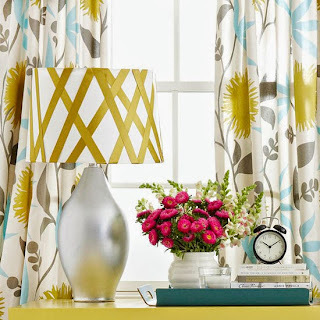 Give a plain lampshade a boost with ribbon. Wrap ribbon vertically around the shade, overlapping to create a dynamic design. Secure the ribbon with pins and glue. Do you have another hour? Transform the lamp base, too. Paint the base a fresh shade. Tip: Metallic paints reflect best on a smooth surface and simple shape. This time of year there is usually a plethora of zucchini, squash and cucumbers around or you could just go to the produce aisle to find the inspiration for your next DIY art project. Cut stalks of about 2-3 inches from the bottom, blot off the moisture and let the vegetables dry for an hour. 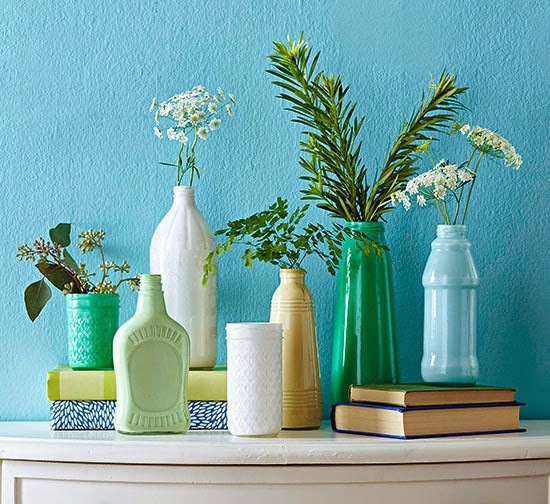 Select a light and dark shade of crafts paints in the same hue. Pour the darker color onto a paper plate. 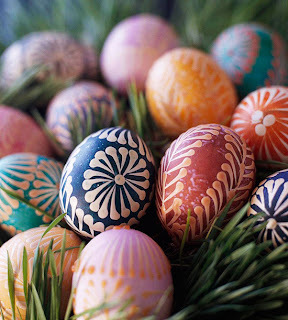 Dip the cut end into the paint and press onto a blank canvas; let dry. Repeat with the lighter color, overlapping stamps as desired. 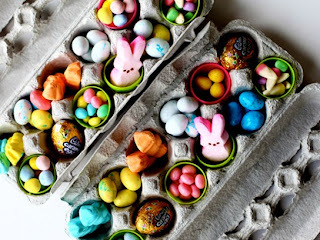 This is an activity that is fun for all ages so get the kids involved!